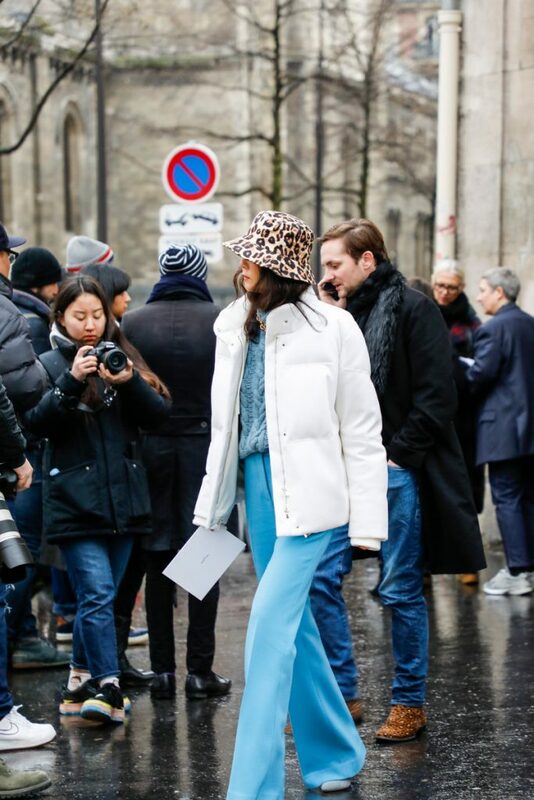 Whether it’s Prada, patent leather or leopard printed a good old statement hat can make or break your outfit. 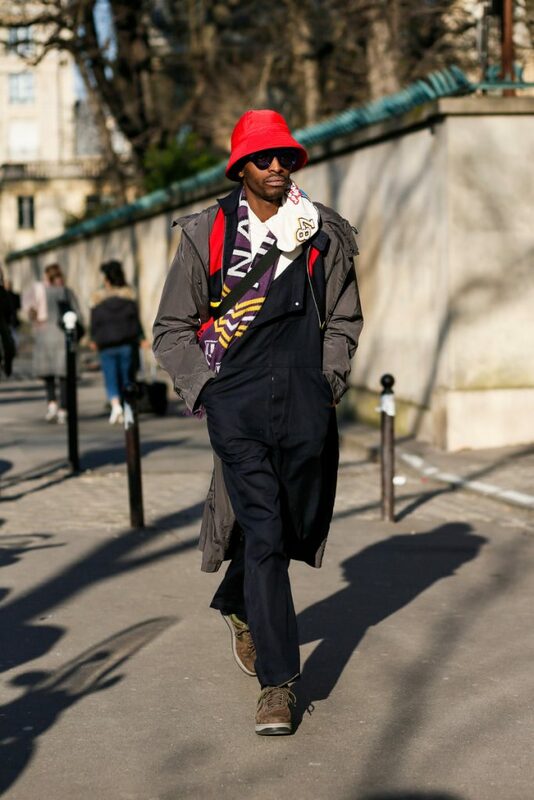 Just check out our gallery or streetstyle images shot outside the SS2019 couture shows in Paris. Shoes, check. Bag, check. 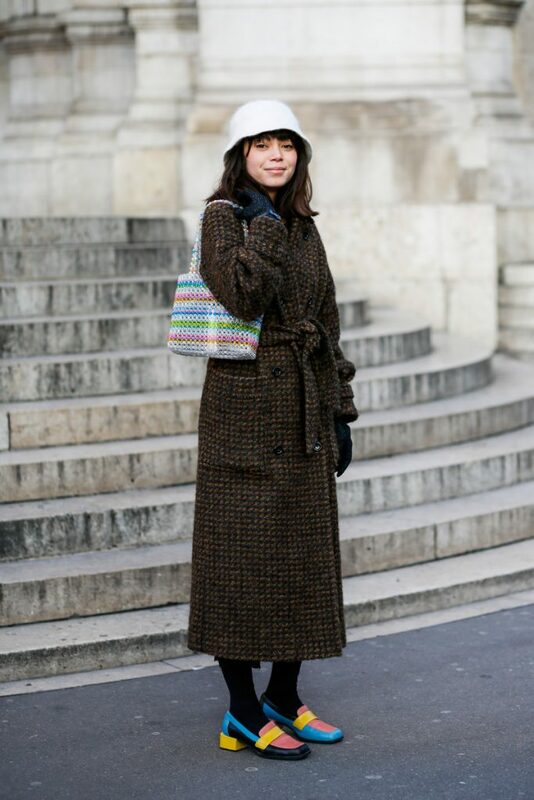 Hat, check! 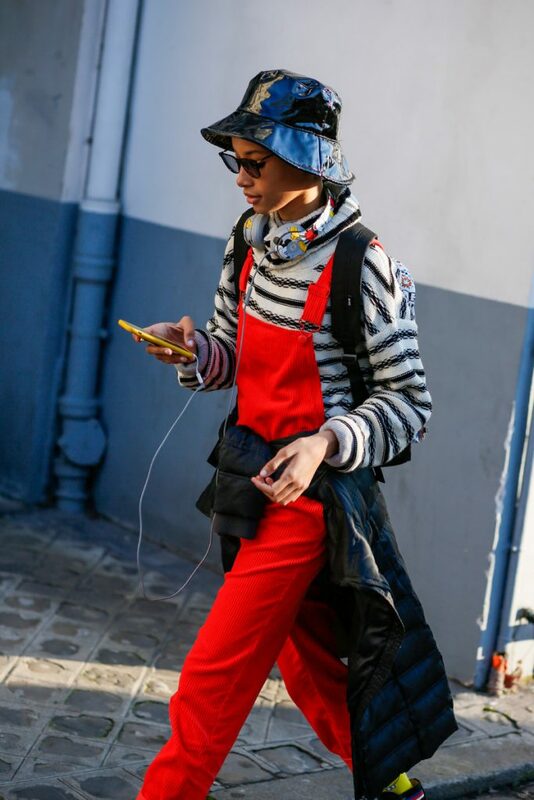 Hats off for this streetstyle trend.